We have class-leading educational and product support for trade customers including webinars and videos, clinical protocols, ’In Practice’ research notes, product information and more. Log in now to access. Not registered yet? 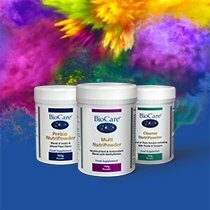 Don’t miss out on all of the great advantages of becoming a BioCare® Practitioner or Retailer trade customer, just complete the simple on-line form today and start enjoying the benefits. 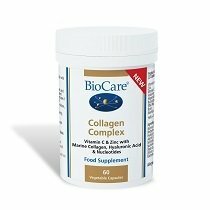 Why become a BioCare® Retailer? Receive competitive trade terms on BioCare® products. Ensure correct, legal product information with regular updates to authorised customers. 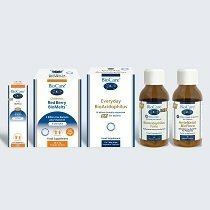 Order for those customers requesting BioCare® products that you may not keep in stock and keep the sale.